#Caregivers need a daily dose of comfort! That’s what I craved during my caregiving season. It didn’t matter if I found myself in the midst of a medical emergency, surrounded by frantic hospital staff, or awakened in the quiet of the night from my restless slumber on a hard hospital cot, I needed comfort. And after the crisis passed, I still craved comfort. Comfort as I made the adjustment to my new reality and comfort that that I would be able to handle the pressures of caregiving and parenting and working full time. Sometimes, I turned to food for comfort (which didn’t work very well), even though I knew all along that only one place offered true comfort. In order to receive the comfort, I needed to spend time with the comforter. During the 31 days of October 2014, I’m joining up with my friends at Kate Motaung’s, the host of Five-Minute Fridays, who have accepted the double challenge of blogging about a topic for the 31 days of October (a challenge started by The Nester and now hosted at Write 31 Days) AND trying to write each post in five minutes—more or less. And so I invite you to return each day in October for a peak at the comfort God offers to YOU—a busy caregiver. Brew a cup of coffe or a cup of tea, grab your Bible and a comfy blanket (brisk mornings come along with October—even in the high desert) and join me. Or, if you’re really stressed and busy, lock yourself into the bathroom for five minutes and use your cell phone to read about the comfort God offers. Each day in October, return to this page to follow the link to the post of the day. Or, you can subscribe to the RSS feed or to the blog. I’ll also be posting the links on twitter and pinterest using the hash tag #write31days and #caregivercomfort. The topics for Fridays will remain unknown until Kate supplies them on Thursday nights at the weekly #fmfparty on twitter. 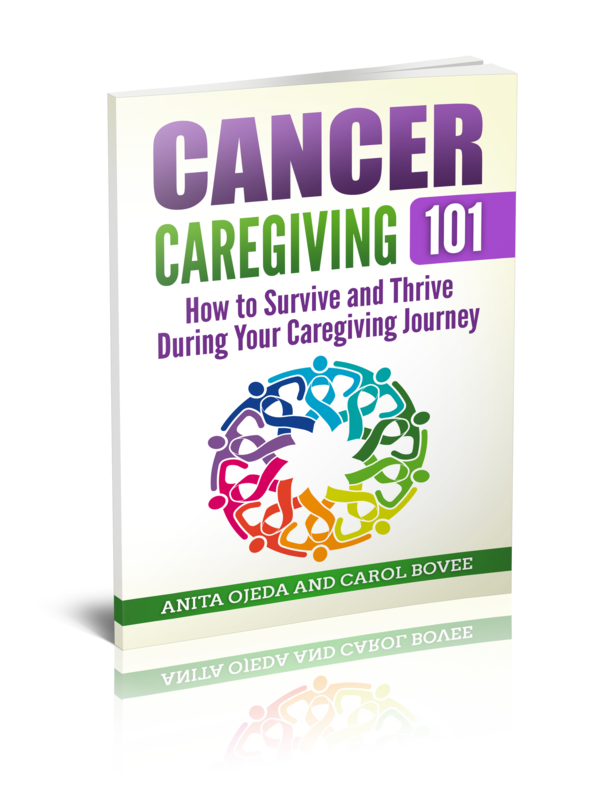 If you’re not a caregiver, but know someone who is, please pass along the link and the encouragement!